For over 150 years Filippo Berio Olive Oils have provided culinary inspiration to home cooks across the globe. The ongoing success through the years is no doubt testament to the passion and dedication of Filippo Berio himself, the man who set out in 1835 with a dream to make delicious olive oils worthy of his friends, his family – and his name. Today his famous olive oils are produced by the SALOV Group, a historic olive oil company that has guarded the Filippo Berio legacy for over 90 years and continues even now to uphold his rigorous production standards. From the careful selection of ingredients to the special blending and bottling of the oils, every phase is overseen by experienced olive oil specialists, blenders and tasters. 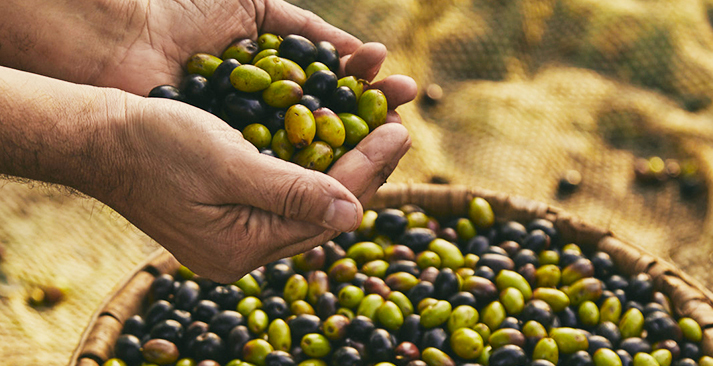 The unique flavour, versatility and important health benefits of Filippo Berio’s Olive Oil have ensured its lasting popularity through the years, making it today one of the leading olive oil brands in the world. Filippo Berio offers a unique selection of extra virgin, pure and mild olive oils – loved and trusted by food lovers around the globe. The Filippo Berio brand was born in Lucca, Italy in 1867: ever since it has inspired home cooks to achieve Italian greatness by creating healthy and delicious meals for friends and family. Olive oil offers numerous health benefits and advantages, which makes it an essential ingredient for a healthy diet. Before the brand, there was just a man with a passion: our bottles proudly show the face of our famous founder Filippo Berio who started producing olive oil way back in 1835. Filippo Berio signed every bottle he made to guarantee the quality of his product: today his signature continues to mark each bottle as part of our promise to uphold his principles.